Deborah Staples, a Los Angeles native, moved to the midwest to pursue a career in the professional theater. She took an acting internship at The Milwaukee Rep, before starting her career in Chicago. Amid a flourishing relationship with Chicago Shakespeare, Deborah jumped at the chance to live her dream of being in an acting company. She relocated to Milwaukee to join The Milwaukee Rep as a Resident Actor, where she has performed 21 seasons and is currently an Associate Artist. She has performed in well over 100 plays across the country at The Milwaukee Rep, American Players Theatre, Next Act Theatre, Chicago Shakespeare Theatre, Syracuse Stage, Indiana Repertory Theatre, Meadow Brook Theater, Writers' Theater, Milwaukee Chamber Theater and Illinois, Wisconsin and Iowa Shakespeare Festivals among others. 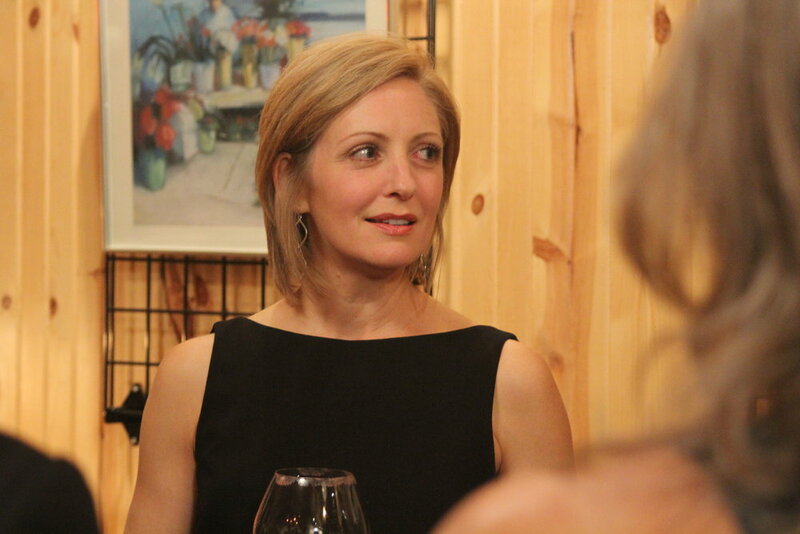 Deborah has enjoyed portraying a wide range of roles, including all the men and women in two different one-woman shows (The Blonde, The Brunette And The Vengeful Redhead and The Amish Project), and the title roles in HAMLET, MARY STUART, ELIZABETH REX, ANNA KARENINA, PHEDRE, MIRANDOLINA, and ANNA CHRISTIE. Other roles of note are Billie Dawn (Born Yesterday), Nora (A Doll's House), Jean Louise (To Kill A Mockingbird), Amanda (Private Lives), Beatrice (Much Ado About Nothing), Helena (All's Well That Ends Well), Yelena, (Uncle Vanya), and Ariel (Tempest), Lady Macbeth (Macbeth), Kate (The Taming of the Shrew), Cressida (Troilus & Cressida), Desdemona & Emilia (Othello), Catherine (Proof), Lyuba Ranevskaya (The Cherry Orchard), Roxane (Cyrano de Bergerac), Gwendolen (The Importance of Being Earnest), Ann (All My Sons), Viola & Olivia (Twelfth Night), Hermione & Perdita (The Winter's Tale), Goneril & Regan (King Lear), Brook and Belinda (Noises Off), and Elmire (Tartuffe). Deborah's film work includes cameos in Waterwalk and Baraboo, and a featured role in Pilot Error. She is also a voiceover artist and the mother of two fabulous girls.